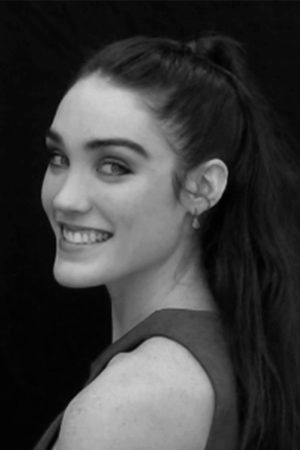 Gillian’s has trained at Maine Central Institute for classical ballet training, Patel Conservatory in Tampa, the University of Houston, and Peridance in New York. Gillian has experience with choreographers including Igal Perry, Victor Quijada, Cindy Salgado, Loni Landon, and Jesse Zarrit, as well as attending Sidra Bell’s 2017 Dance Module. She has also studied with Nobel Motion Dance in both Houston and Austin, METdance Company, and with Amy Morrow.